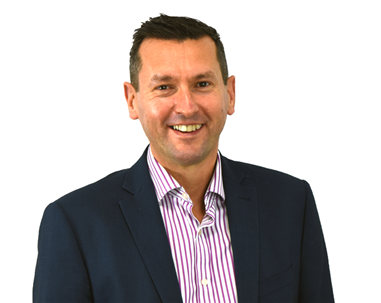 Aaron Wallis are a sales generalist although each consultant specialises in a broad industry sector which are: ‘technical’, ‘commercial’ and ‘financial’. Our technical consultants specialise in engineering, electronics, construction and M&E. Our commercial consultants specialise in B2B, Business Services, FMCG and broad IT. Our financial consultants specialise in finance, insurance and financial services.